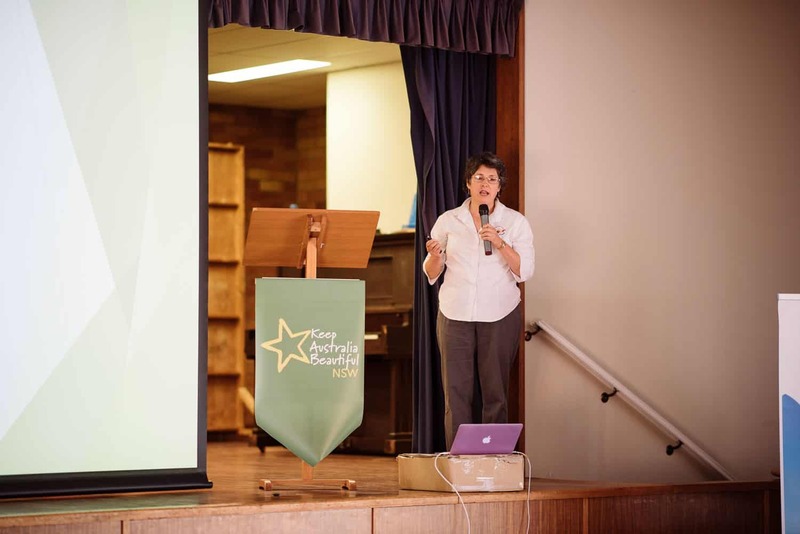 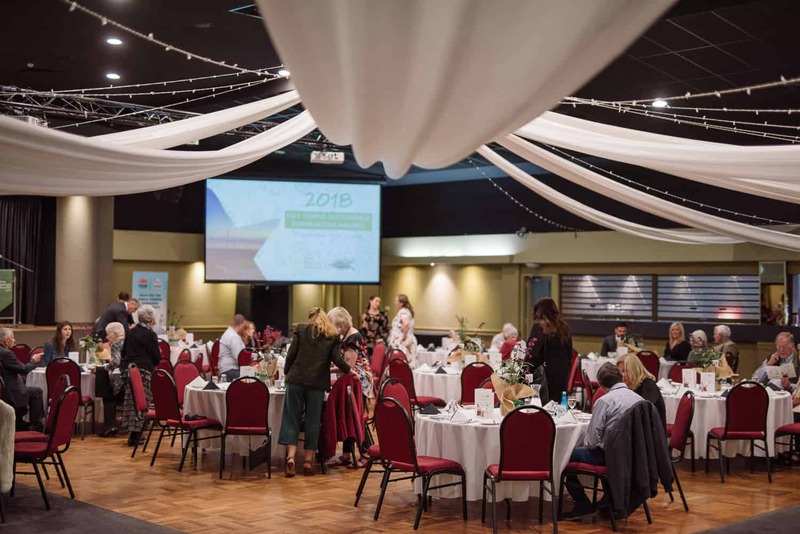 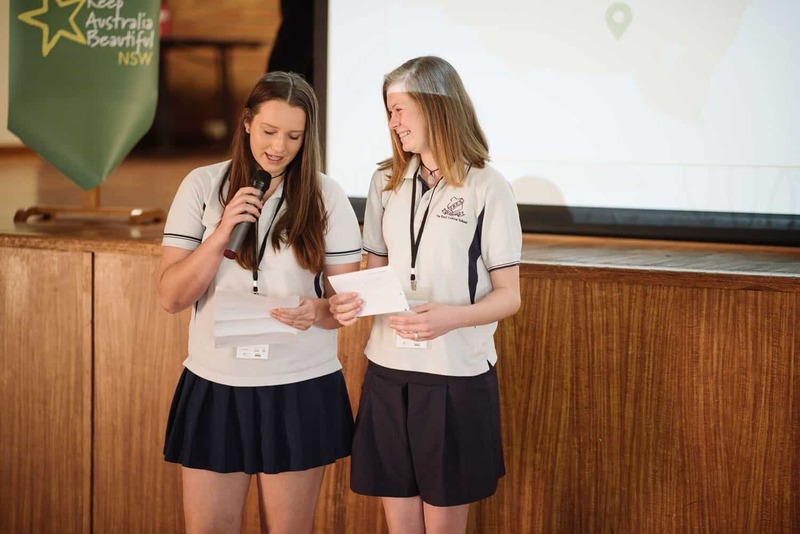 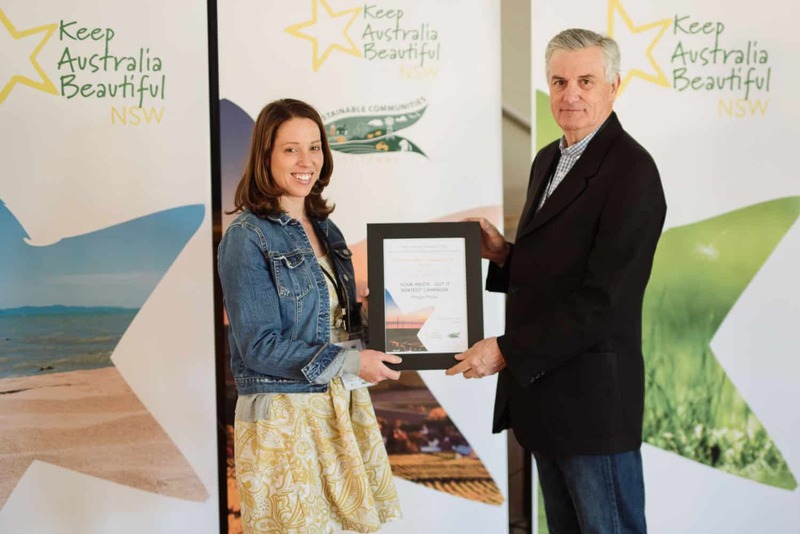 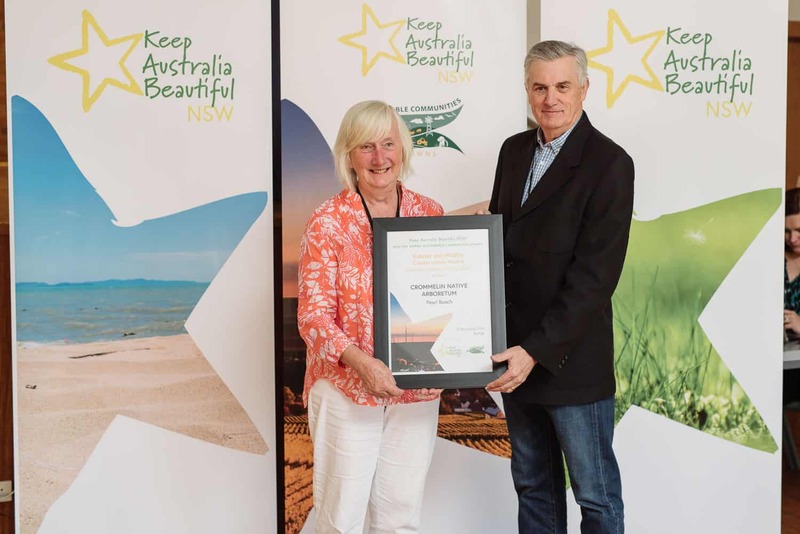 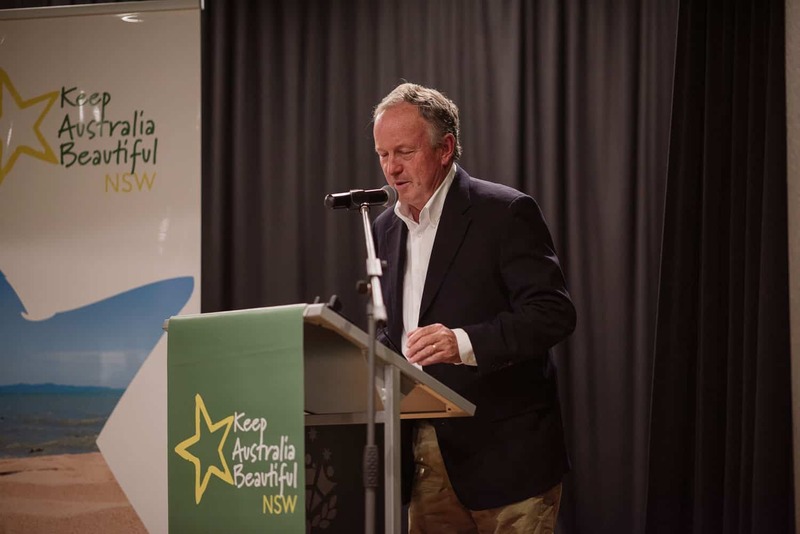 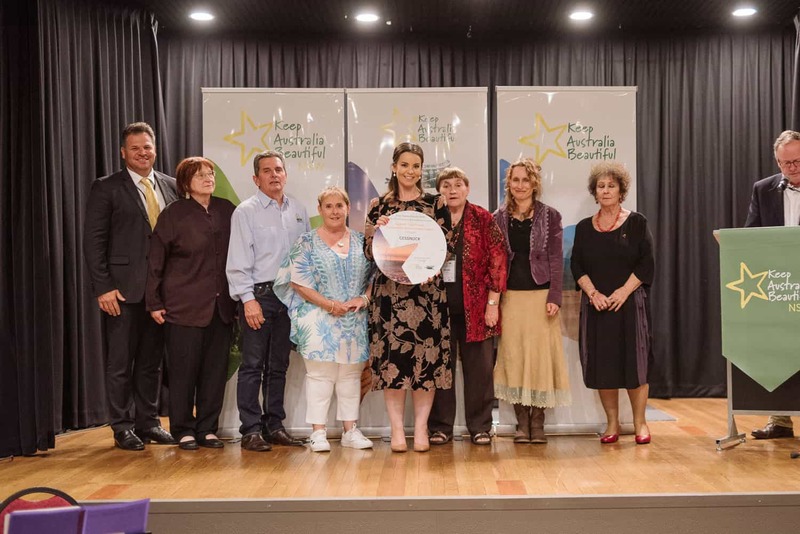 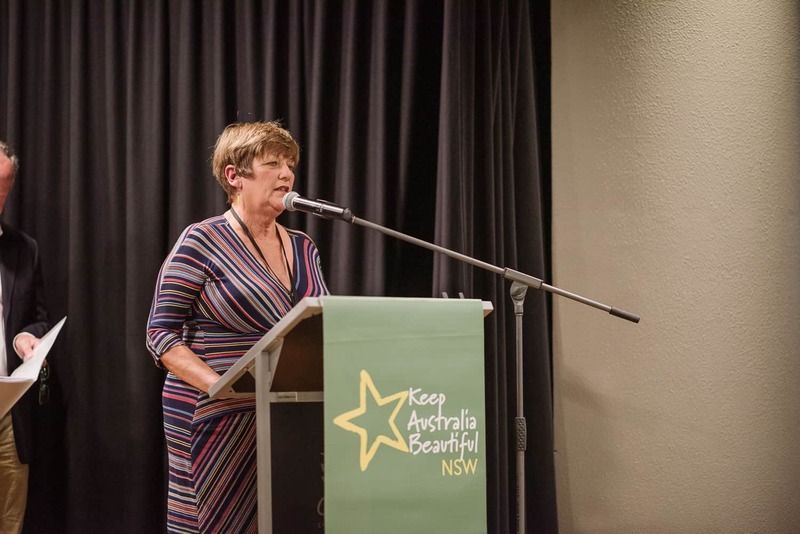 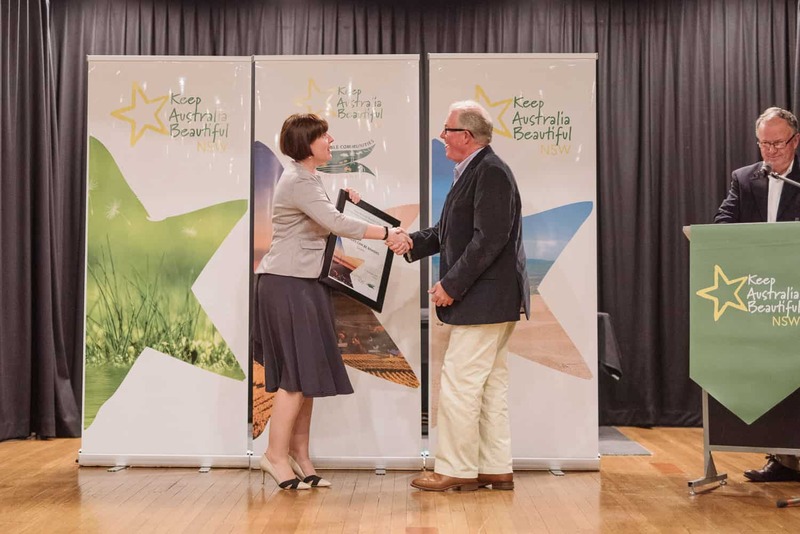 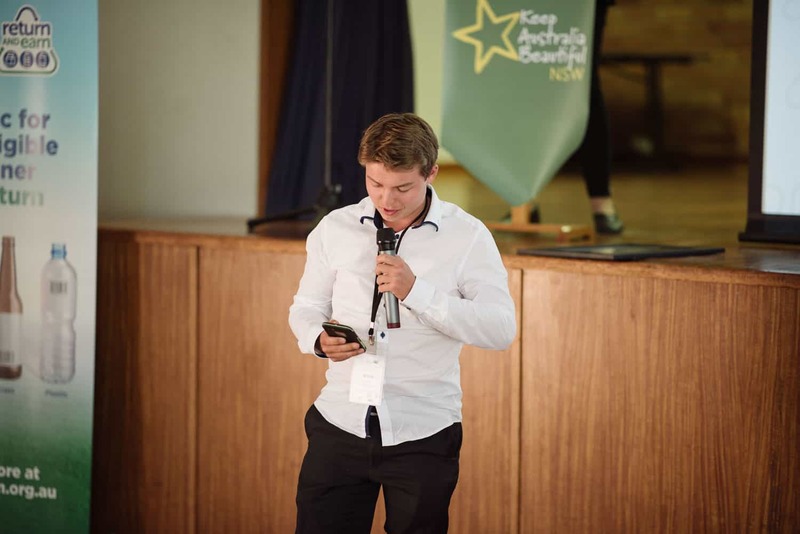 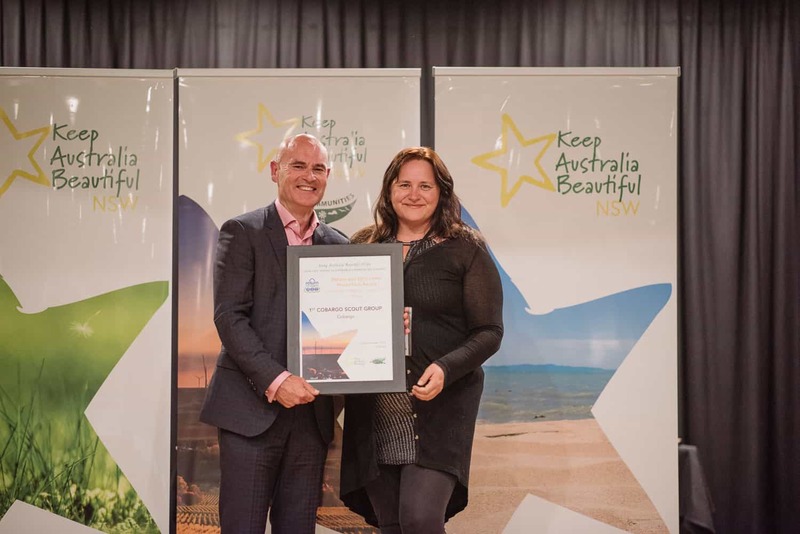 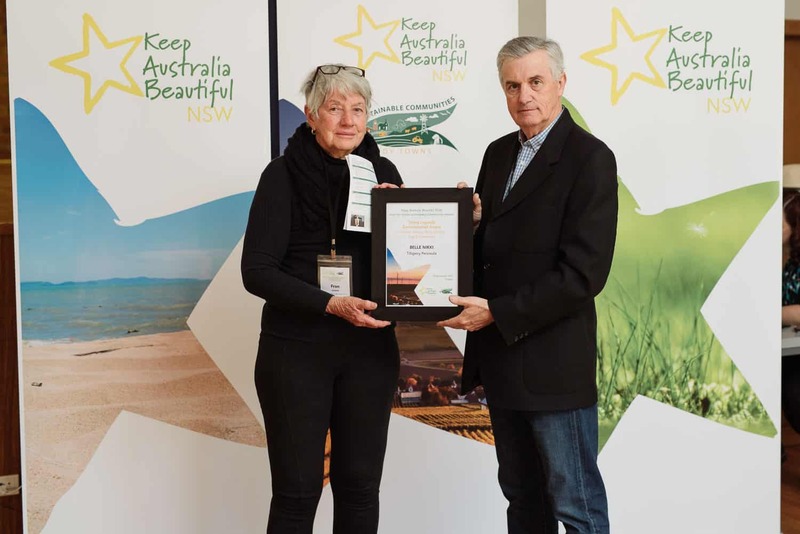 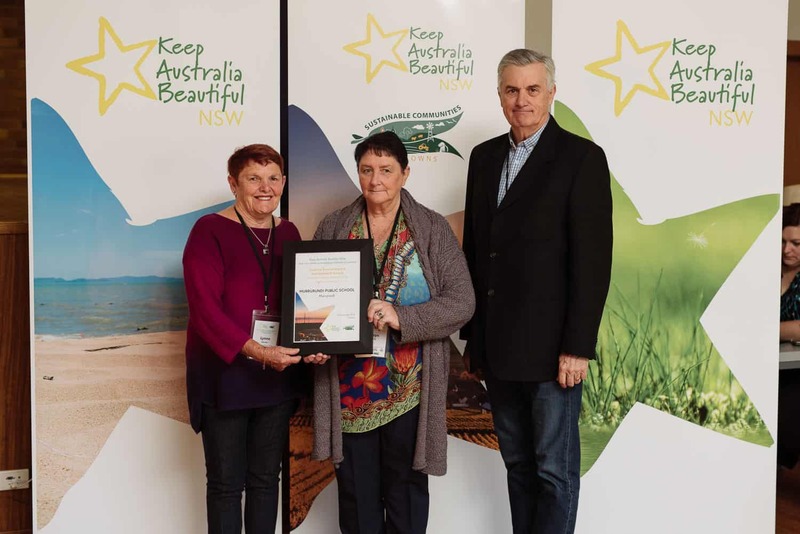 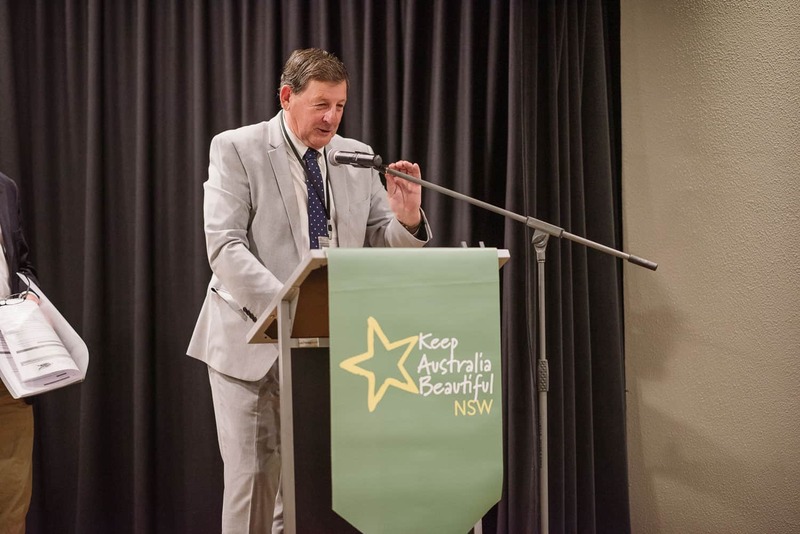 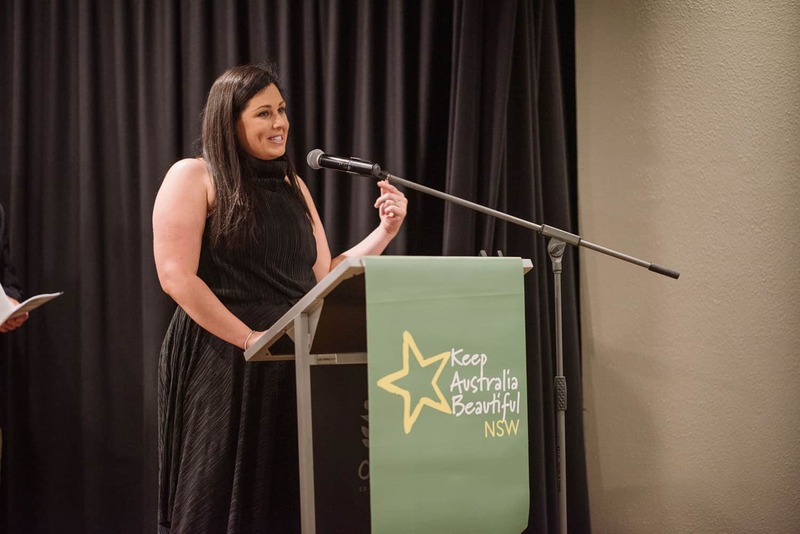 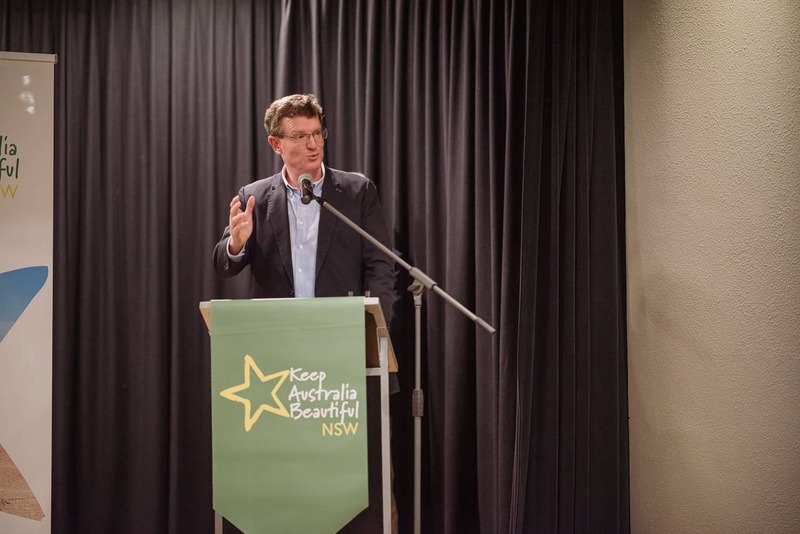 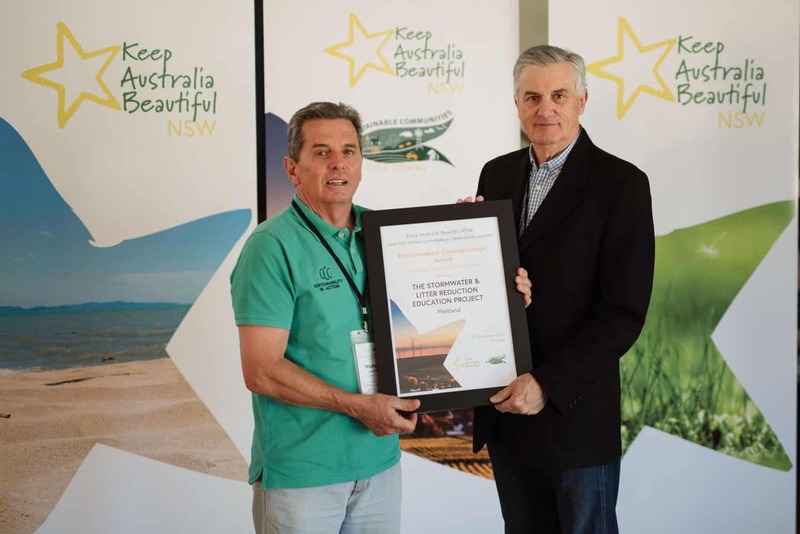 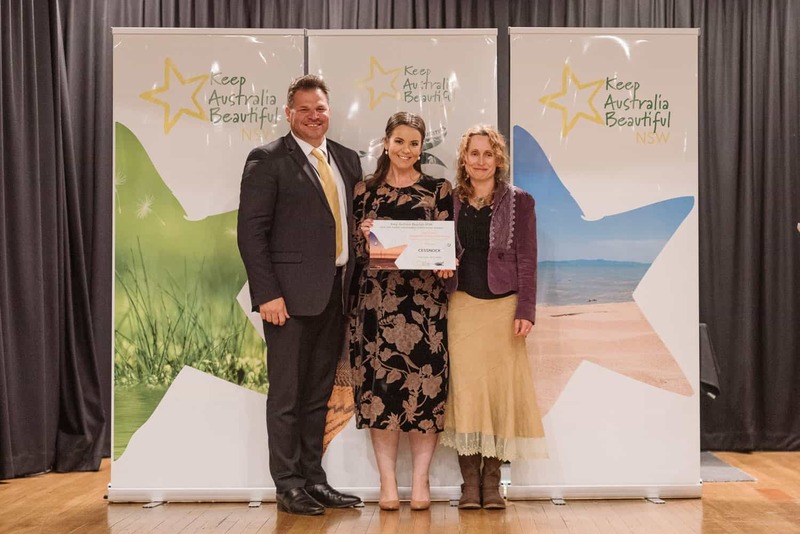 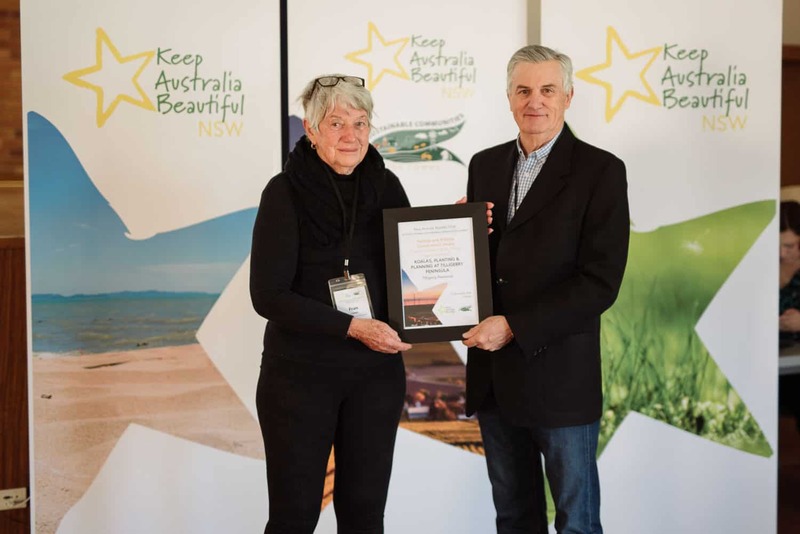 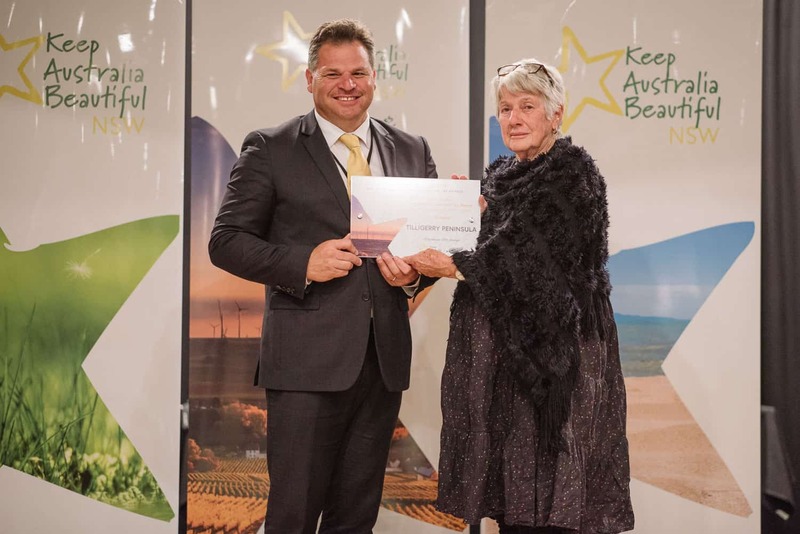 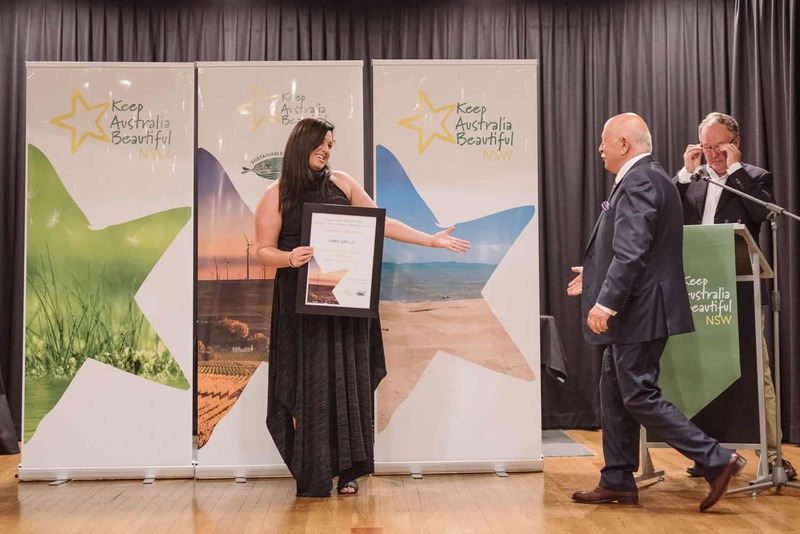 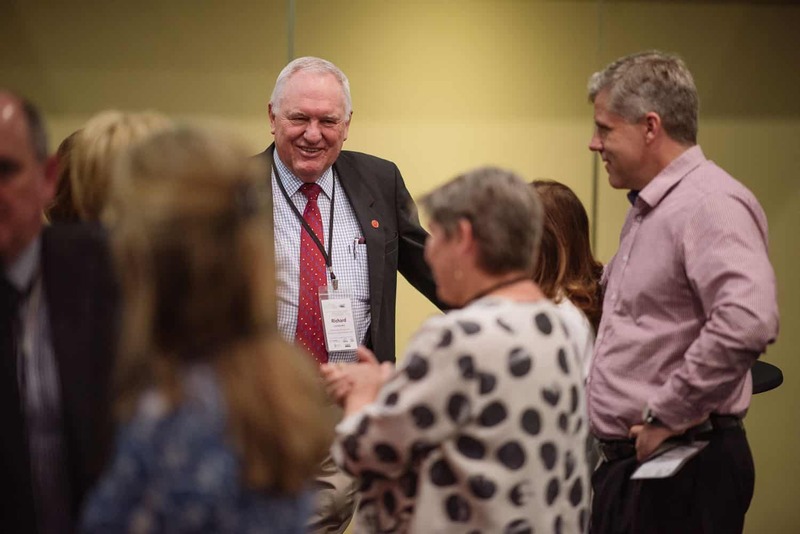 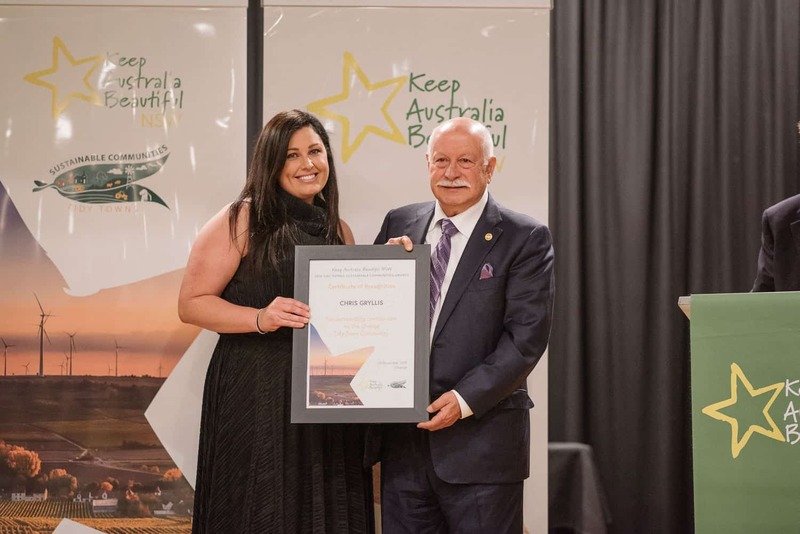 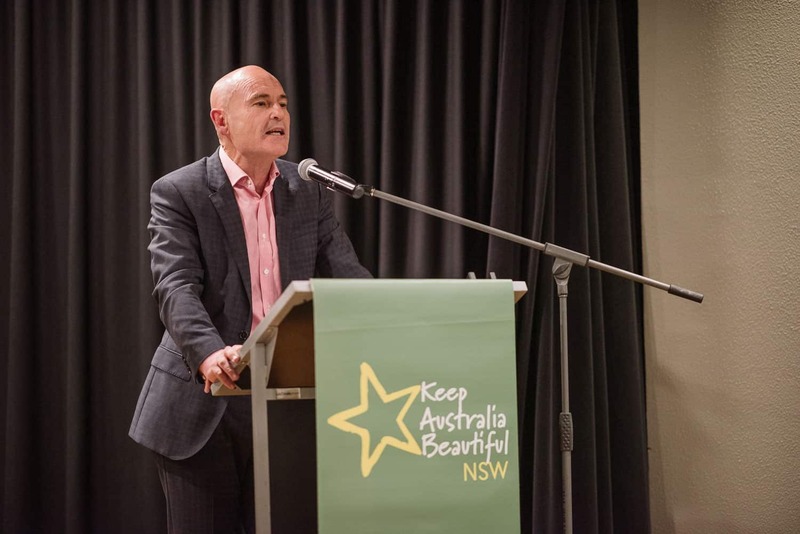 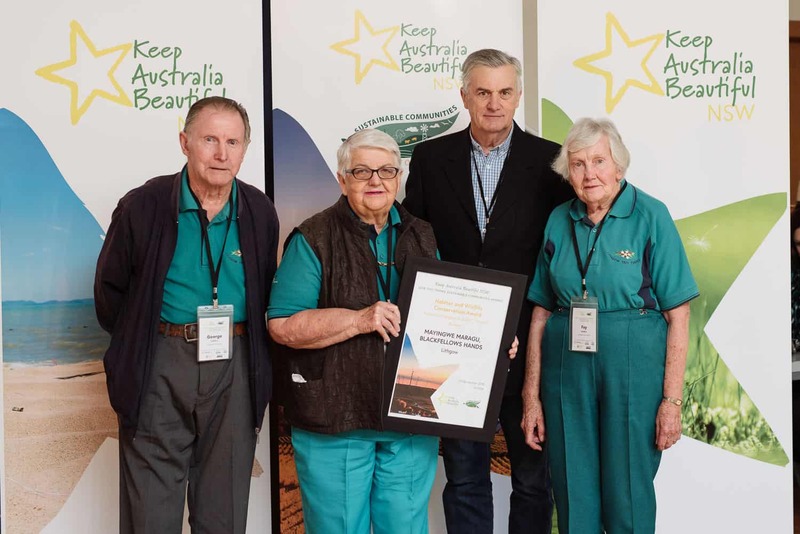 It is always a pleasure to work with the team at Keep Australia Beautiful NSW and for the Tidy Towns Awards 2018 we travelled to Orange a few hours west of Sydney. 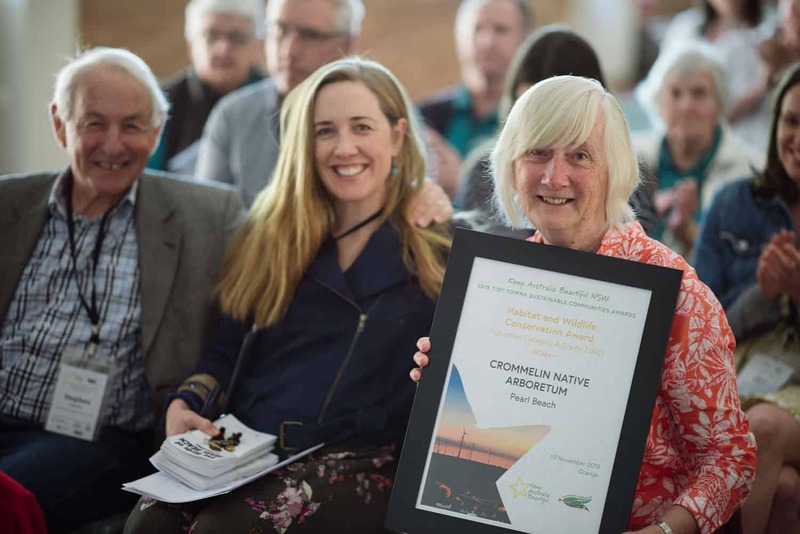 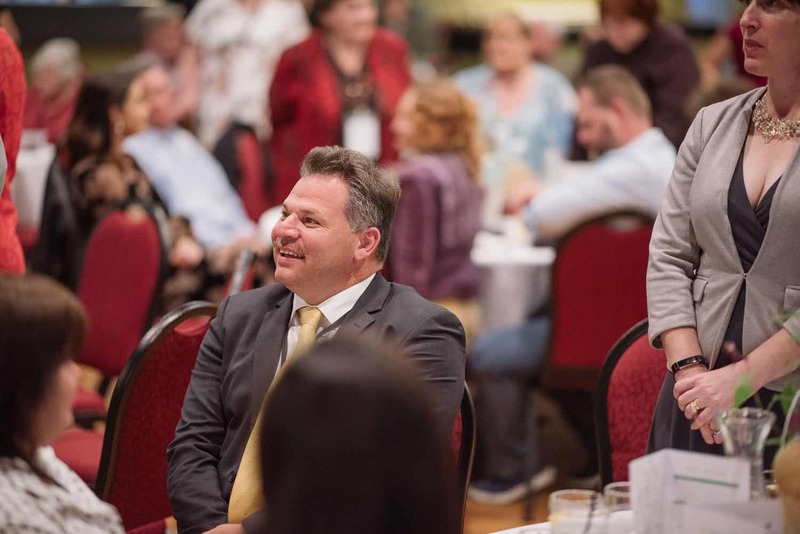 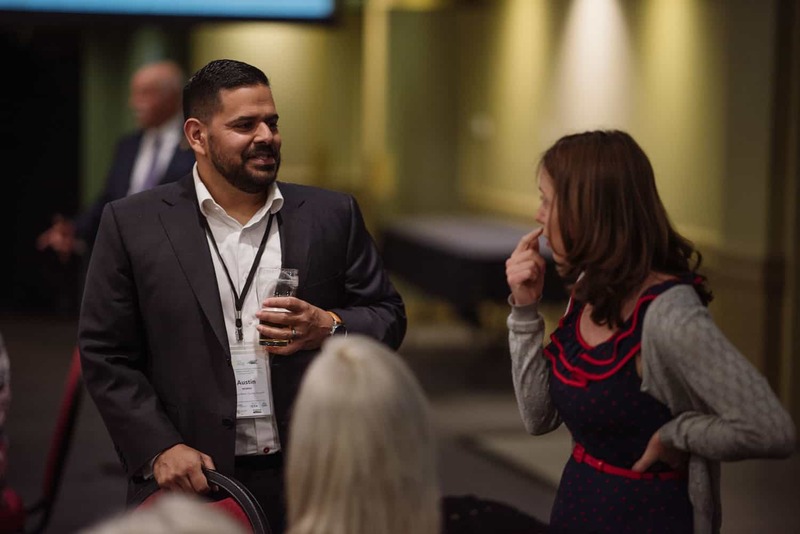 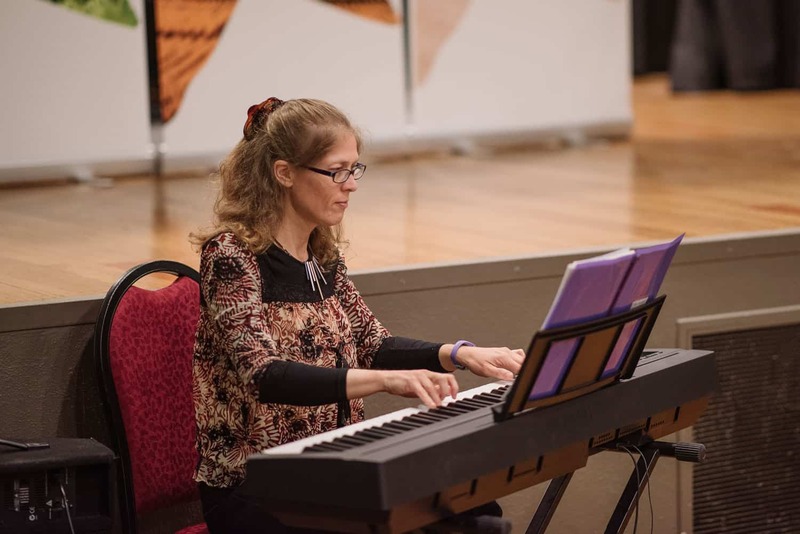 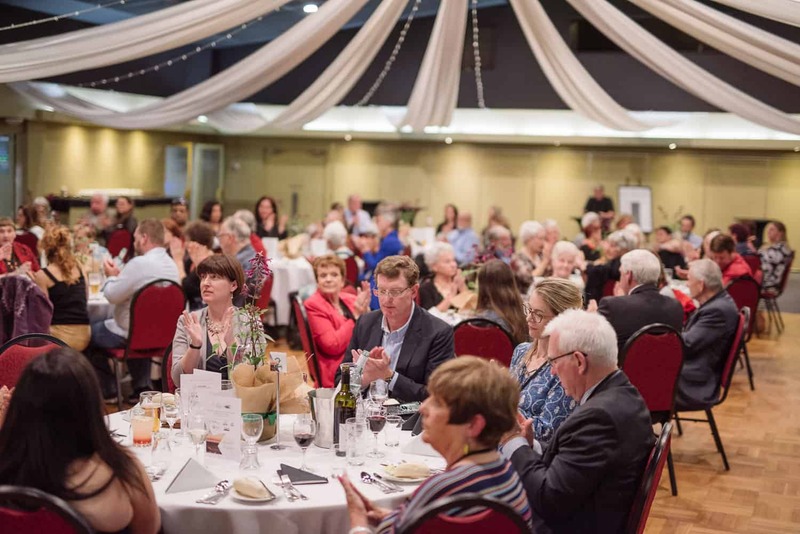 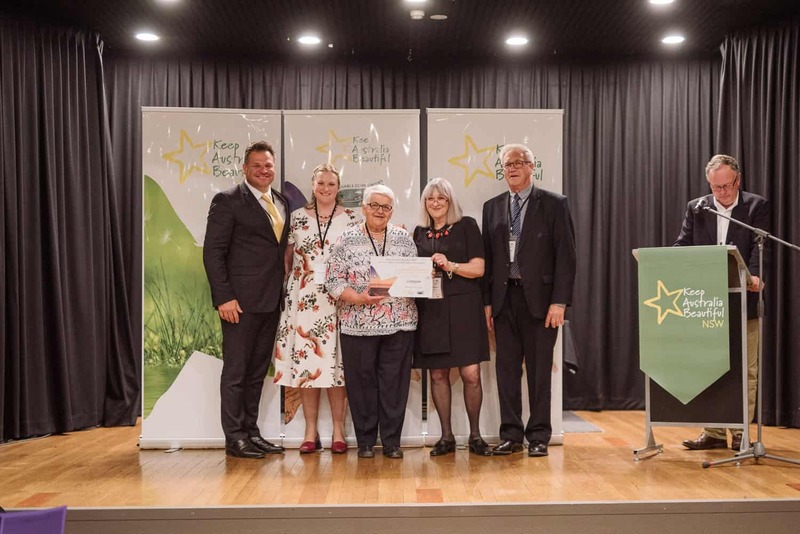 The amount of community spirit and engagement that was on display at the awards was inspiring and all of the winners fully deserved their awards. 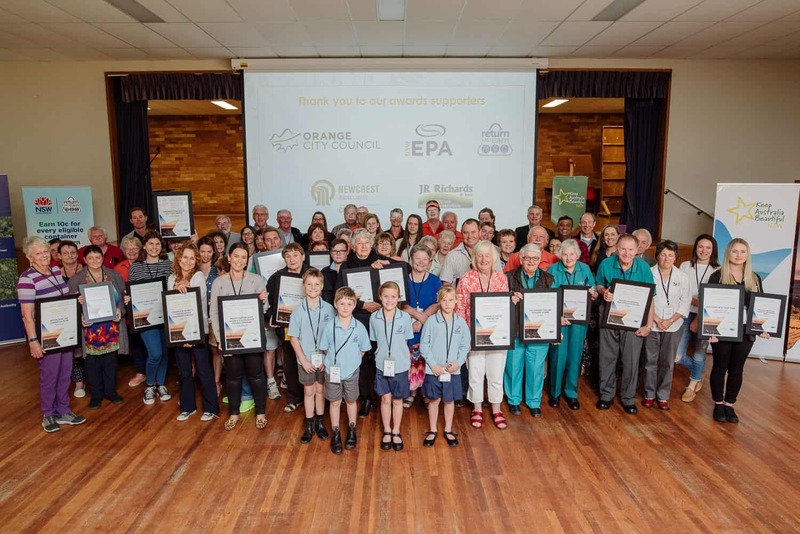 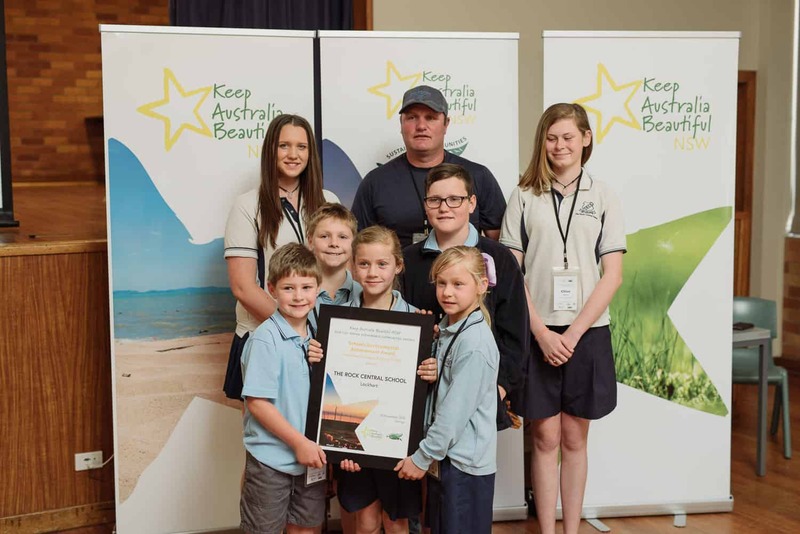 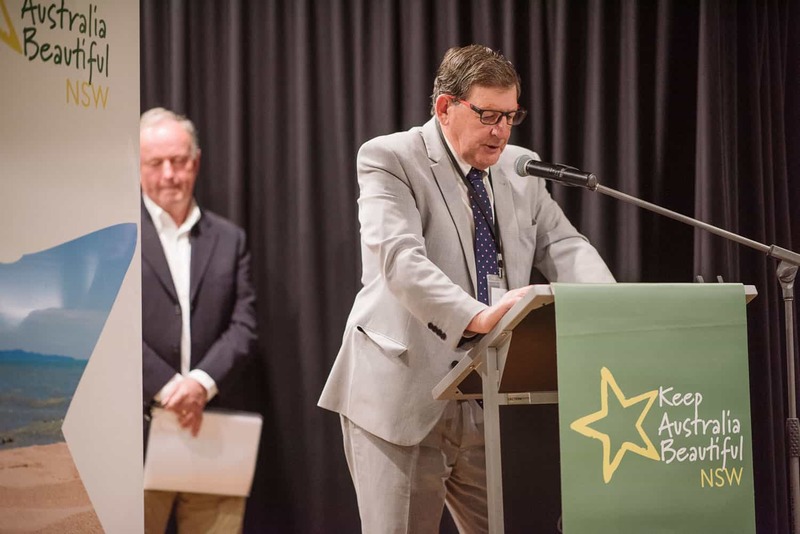 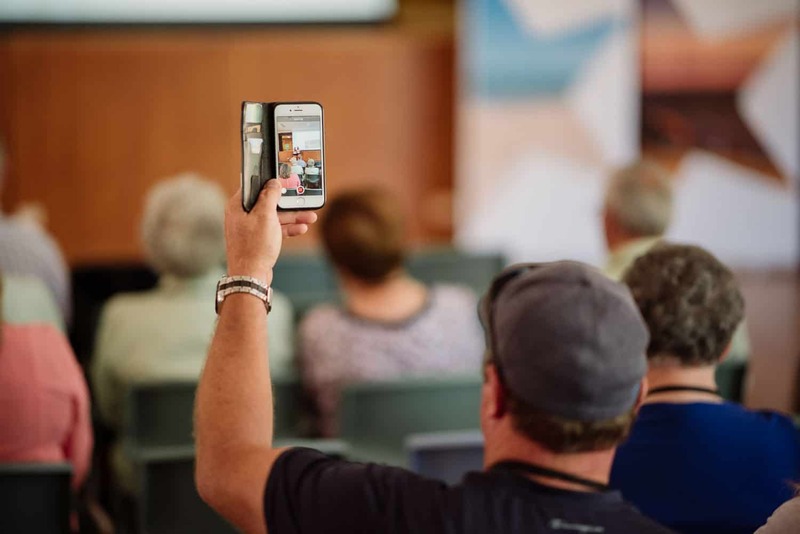 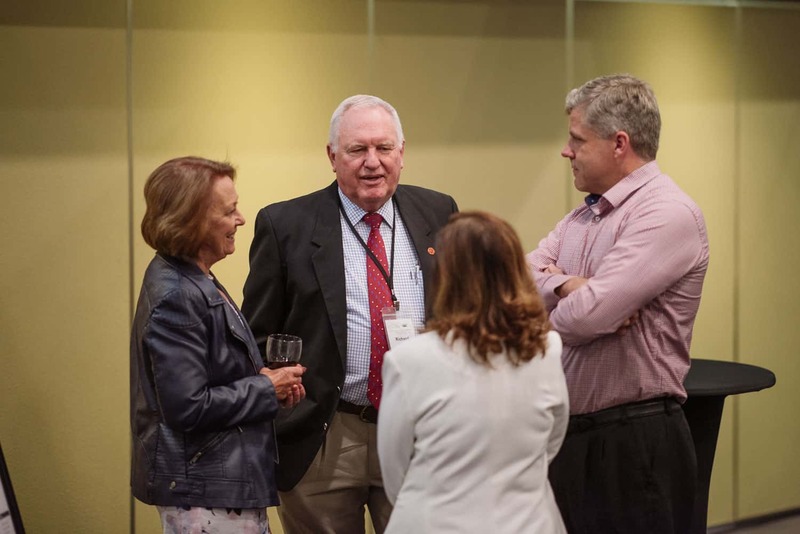 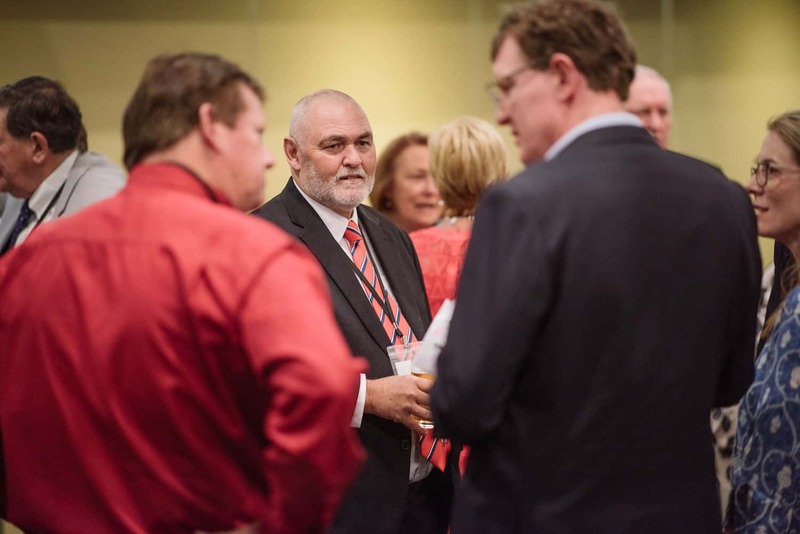 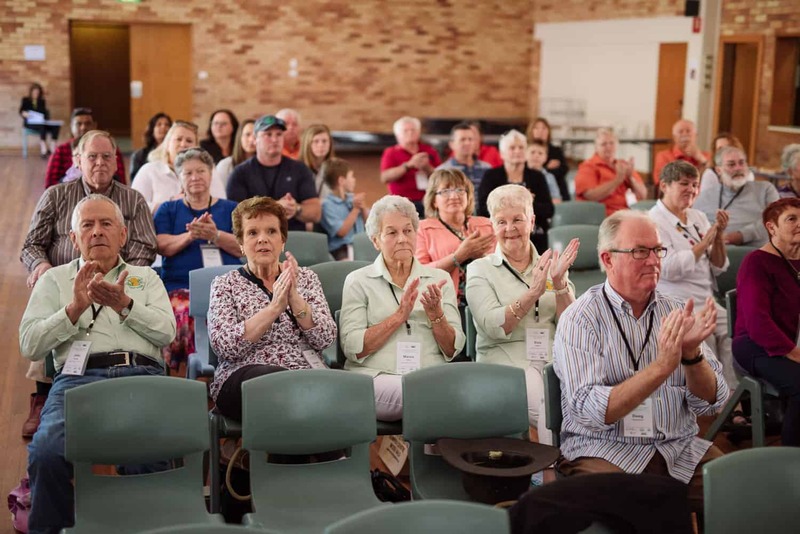 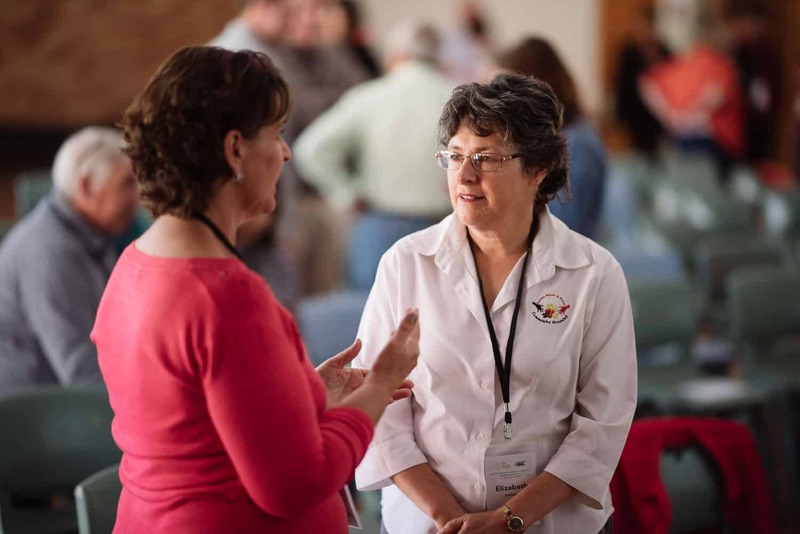 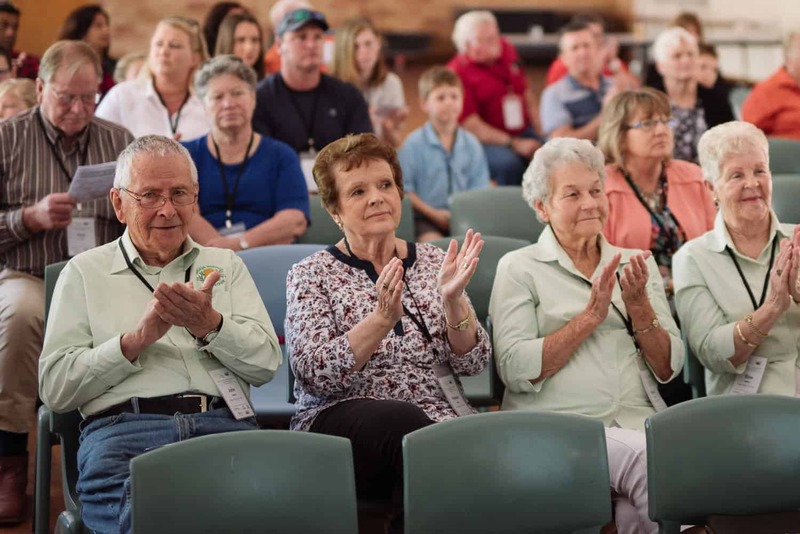 Split into two sessions the awards honoured a wide array of environmental projects from towns of all sizes across the state. 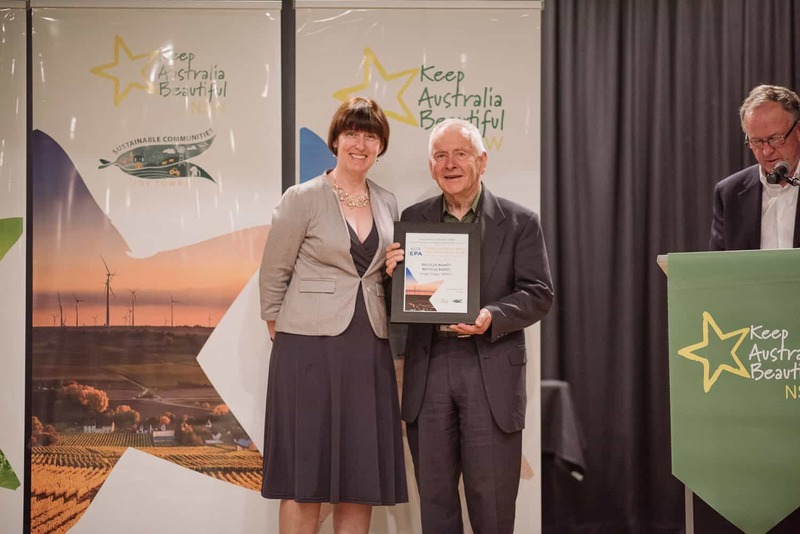 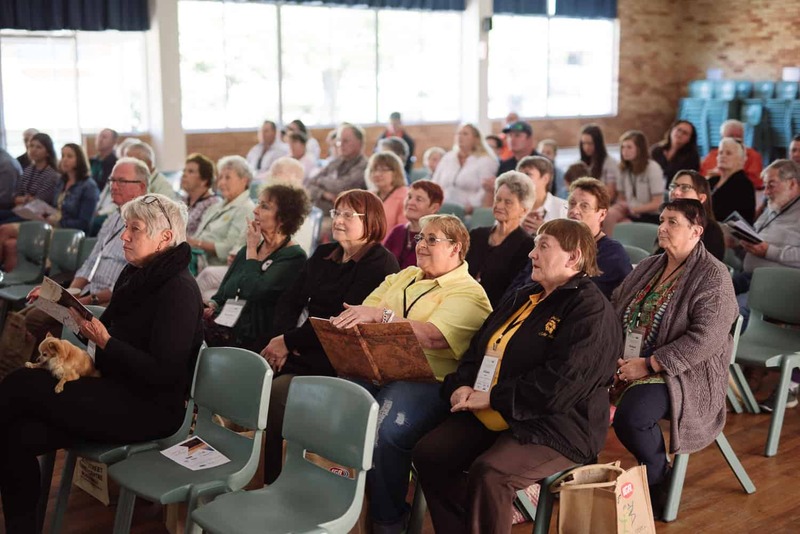 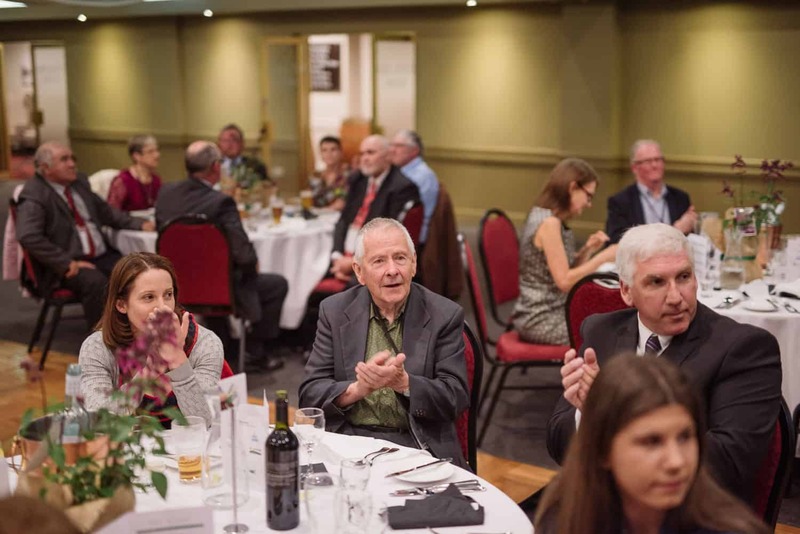 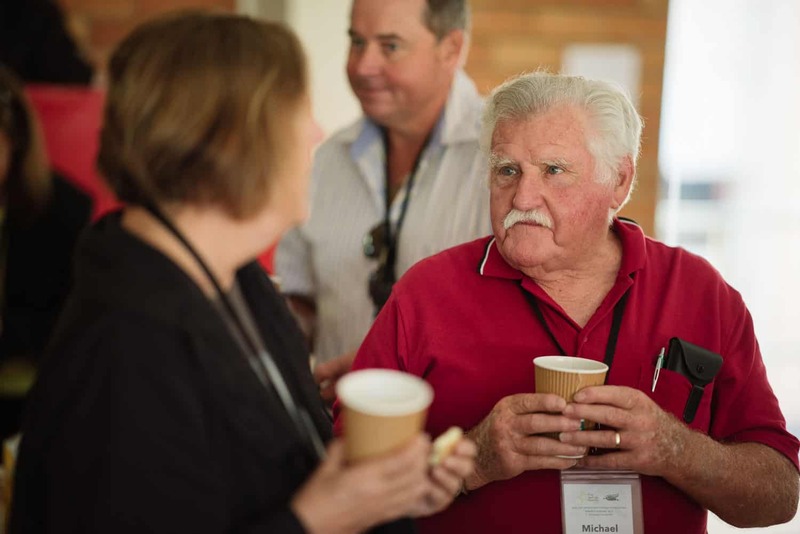 I can’t wait to travel back next year for the Tidy Towns awards in Cessnock and see what awesomeness has taken place. 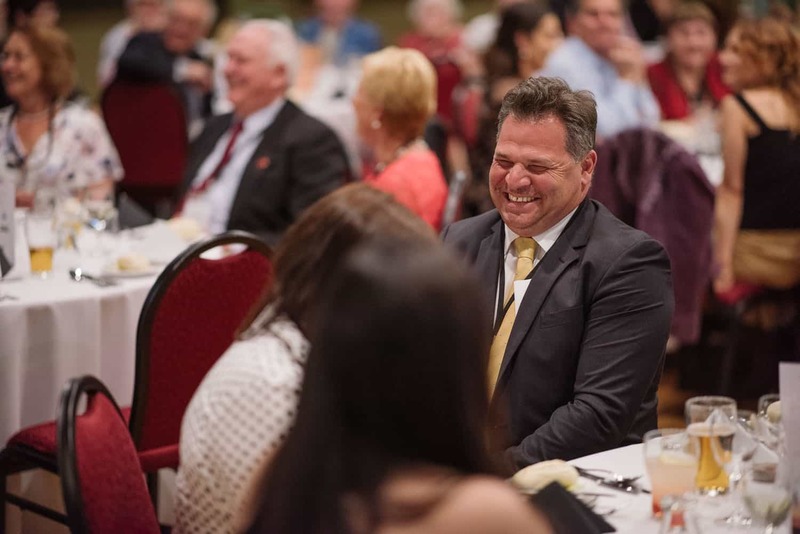 To see a full gallery from this event check it out on my client site.